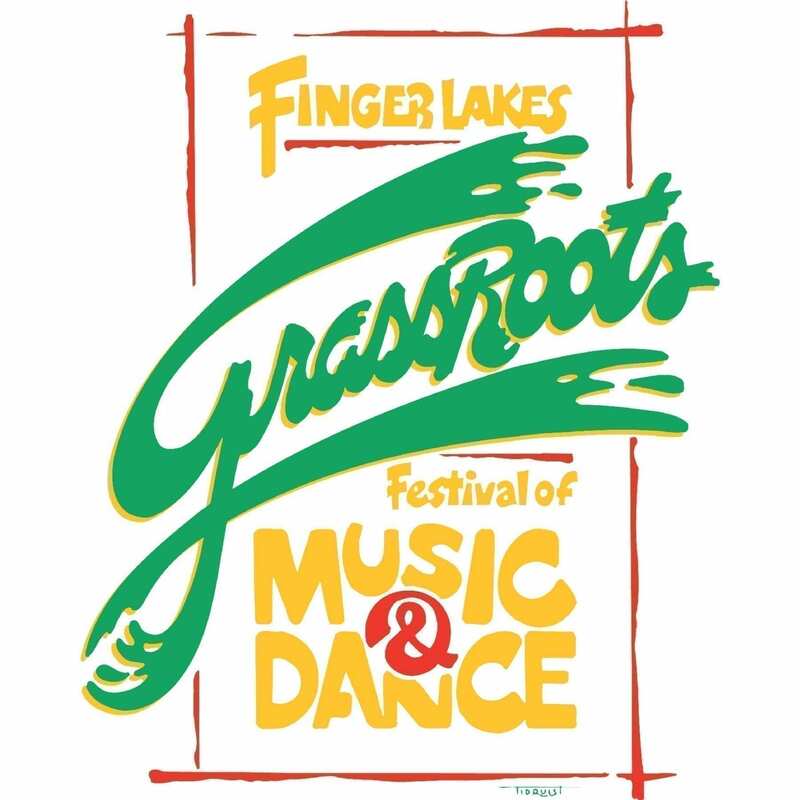 The 29th annual Finger Lakes Grassroots Festival Of Music & Dance takes place July 18-21 this year. 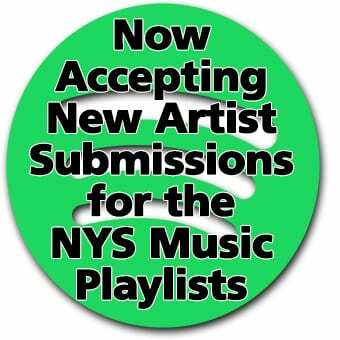 Held in Trumansburg, the event includes more than 70 musical performances. In addition to hosts Donna the Buffalo, headliners include Hayley Jane & The Primates, Driftwood, Railroad Earth, and Giant Panda Guerrilla Dub Squad. 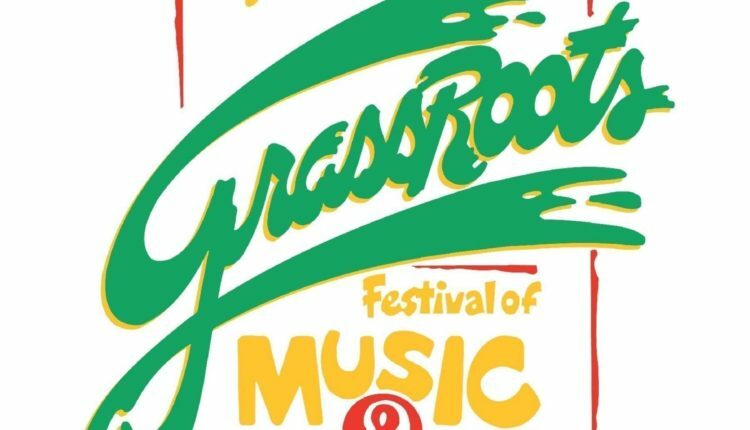 The lineup also includes a diverse array of national and regional acts. Other offerings include camping, local food and craft vendors, children’s activities, daily yoga, healing arts and instrument workshops, visual arts exhibits, and so much more. A Culture Camp chock full of workshops, food and dance, will be held July 14-17.